Get The Ideas Flowing . 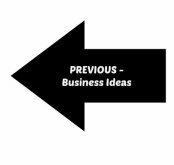 . .
Service business ideas -- these will begin to get your creative juices flowing so you can determine what is best for you and how you can start your own business today. Many of these businesses can be started in the comfort of your home where you wear that "comfortable shirt" we were talking about earlier. . .
Or if you prefer working outside, this is an option as well. Many service businesses are great opportunities to work in the fresh air -- helping seniors, the disabled, or busy working families. No need to dress-up. Put your skills to work by "smiling and dialing" for your clients from home while you watch the kids or in between taking grandma to her doctor appointments. Or it's definitely now possible to communicate with your clients electronically from your computer, tablet, or smartphone. Lots of options in the service business arena. Answer their questions and handle your work assignments quickly and efficiently. It's up to you when you work and where you work when you decide upon a one of these service business ideas . . .
And if you still can't decide among these service business ideas, grab my free e-book "Find Your Passion2.0!" This e-book is a great resource with a step-by-step approach to determining the business idea that is a great "fit" for you and your goals. For more information on how small businesses are becoming BIG -- read this SBA article on "Small Business Trends". They indicate that while it's "small business", it's having a BIG Impact on the economy and the business sector. While corporations are "downsizing", small businesses are continuing to grow. This is a great time to think about starting your business! Your appliance repair business is an excellent business idea if you love working with your hands, solving problems, and helping your customers . 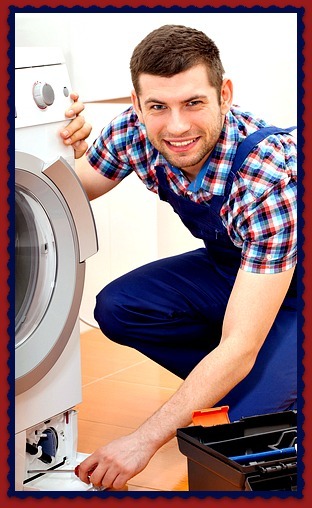 . .
Continue Reading "Appliance Repair Business" . 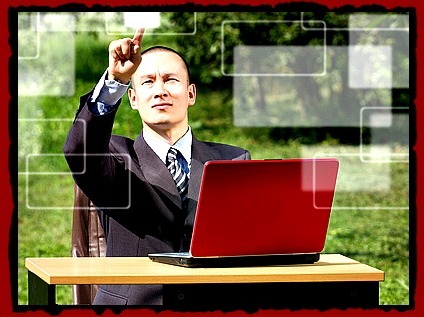 . .
Do you want to become an event planner? Are you organized? Do you have a a variety of creative ideas on how to make events a special experience each guest will remember . 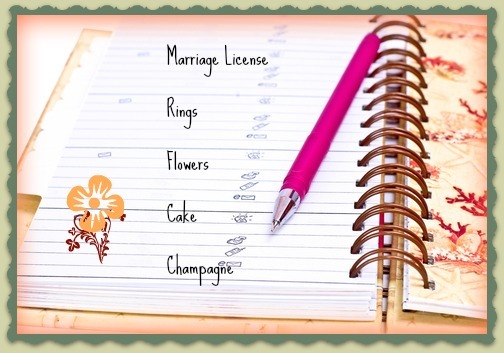 . .
Continue Reading "Become An Event Planner" . . .
You can easily start a painting business if you love to paint! This is one of those low-cost business ideas to get started and get operational quickly. One of the first steps. . .
Continue Reading "Start A Painting Business . . . "
Start an interior design business and put your sense of style, imagination, and creative decorating to work in your new business. If you love to decorate . . .
Continue Reading "Start An Interior Design Business" . . .
An internet research business is one of the best internet business ideas of the coming years. This is due to the growth of the internet and the fact websites are growing in popularity . . . Starting a lawn mower repair business is a super home business idea for you if you're very good with small engine repair and knowledgeable about . . .
Continue Reading "Lawn Mower Repair" . . .
An auto detail business may be just the business for you if yo love working with cars and making toys sparkle like new. An automobile can be a person's . . .
Continue Reading "Auto Detail Business" . . .
Start a lawn mowing business now and begin reaping the rewards by enjoying the outdoors along with turning overgrown lawns into well-groomed works of art. This is another one of my ideas which requires very low start-up costs . . .
Continue Reading "Start A Lawn Mowing Business" . . .
To start a lawn painting business, you probably need to determine if there is a demand where you live. This is a terrific business for many of the more arid climates where water . 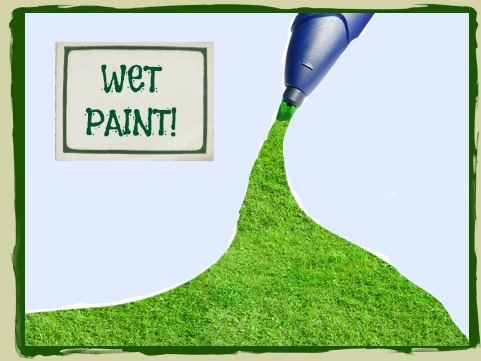 . .
Continue Reading "Start A Lawn Painting Business" . 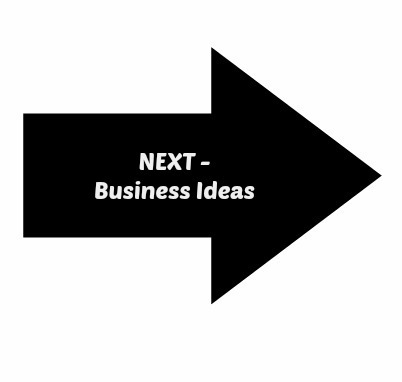 . .
Click below to check out additional service business ideas . . .